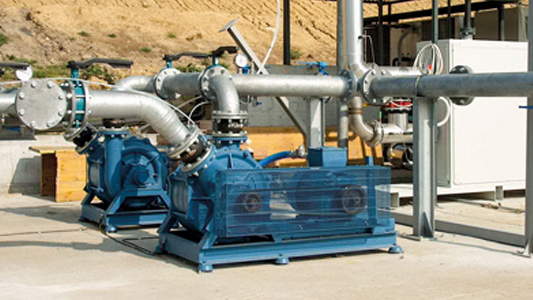 Biogasmart is a consortium of companies that commercializes components and equipment for biogas treatment. All the BIOGASMART partners are direct producers with several years’ experience in the field and a long list of references worldwide. 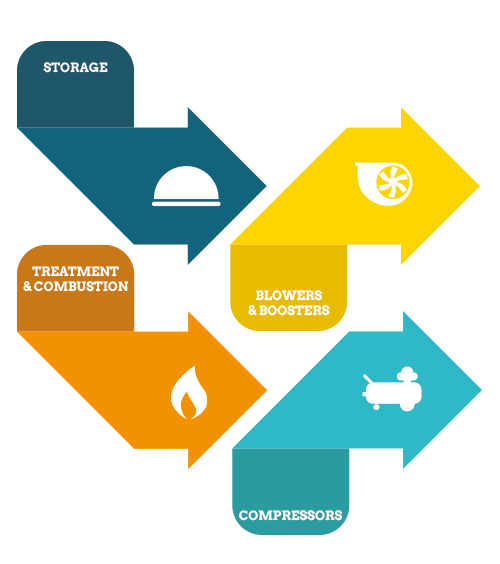 BIOGASMART goal is to provide to the potential customer a complete portfolio of products that meet the need for storage and handling along the biogas line, from production till end users (CHP units, boiler or biogas upgrading) for green energy production. ECOMEMBRANE has been working from 2000 in the environmental field and in the green energy production. The core business is related to the project and production of high tech components for the biogas powered plants. 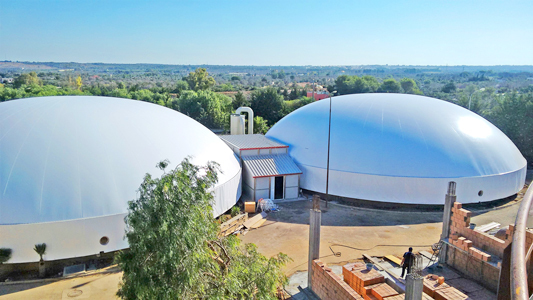 The factory, with his unique production system lines that work special plastic membranes, builds anaerobic digesters cover domes and constant pressure gasholders, that are one of the main plant components necessary for biogas strage. (e.g. WWTP, food &drink industry, Organic waste plants) and Syngas from biomass plants. Officially established in 2000, before that year PROGECO was the brand name for all the products offered on the same markets by the mother company CONVECO Srl, already active since 1990 in the biogas sector. SAVIO has been dealing with air treatment, gas and biogas transportation ever since it was founded in 1945. 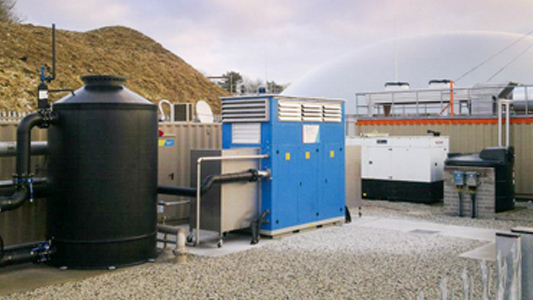 Initially the production was simply focused on industrial fans and later on turned into more complex products as multistage biogas blowers and more complex systems like filtering systems, de-dusting systems, wind tunnels. The factory is located in Italy and occupies a covered production area of 5,000 square meters, and an open area of 5,000 square meters for the deposit of materials and semi-finished goods as well as 600 square meters dedicated to the technical and commercial offices. ADICOMP was founded in 1998 and operates in the compressed air and gas production and treatment field. 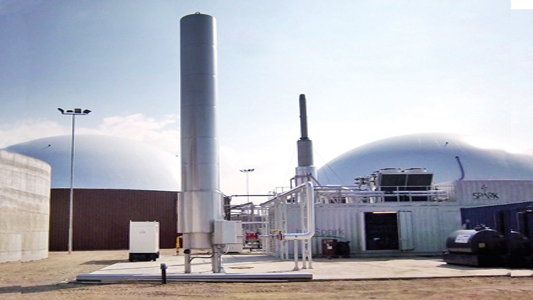 It developed very soon its biogas and renewable energies business unit in which became market leader. The experience of its designers in the continuous research into new ideas, advanced applied technology and flexible production allow Adicomp to optimally satisfy different market demands and supply innovative products and customized solutions.